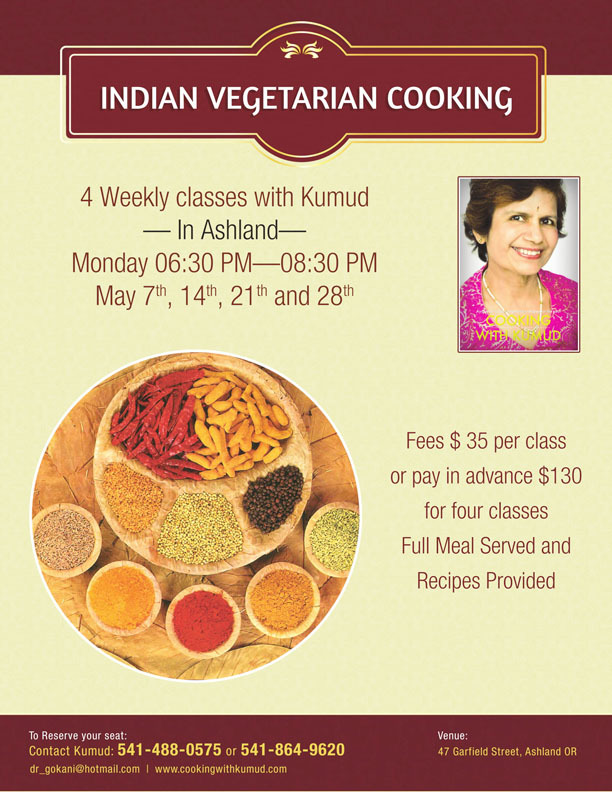 Kumud is now conducting cooking classes in Ashland, Oregon! If you are in that area, don't miss the opportunity to participate in this magical food preparing meditation! Please contact on 541-488-0575 to find the location of the classes. Register early because there are limited seats available. Each class is complete in itself. 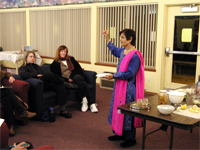 Many are hands on which will boost your creativity and confidence! 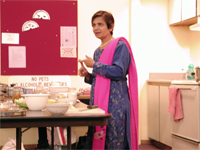 The full meal will be shared after class with participants. 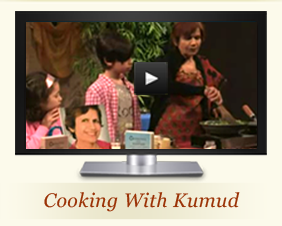 No prior experience is necessary, but a copy of "Cooking With Kumud" is highly recommended. Click ORDER BOOK. 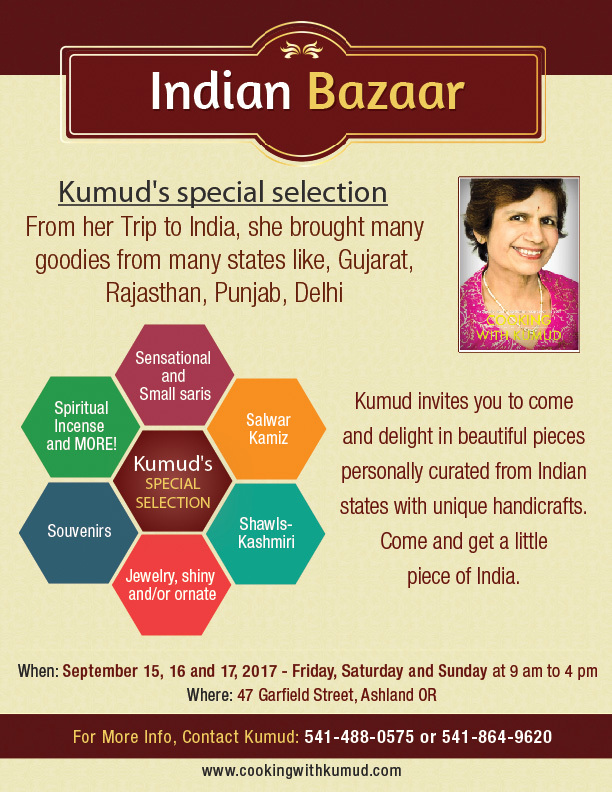 Please click on SPECIAL SALE to get exciting details about unique recipes Kumud is making available for her students!